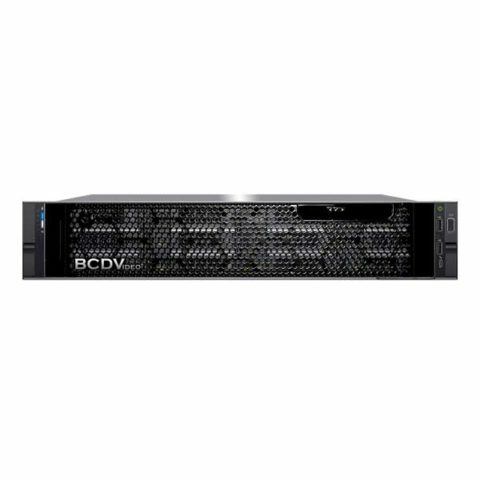 Benefit from next generation video data archiving and processing with the professional BCD224-PVS 2U 24-bay rackmount server. With up to 336TB of raw storage, this video server will be a long term storage solution for the most demanding of projects. 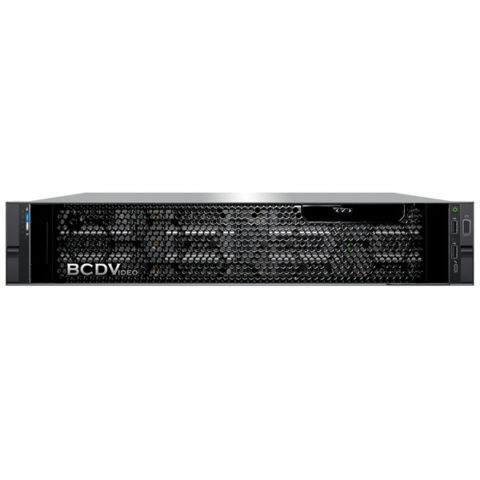 Powered by (2) of the latest Intel® Xeon® Silver Scalable Processors, the BCD224-PVS ensures performance. Memory bandwidth is readily available (16) DIMM slots for up to 512GB of RDIMM memory, ensuring system resources are always available for high intensity applications. 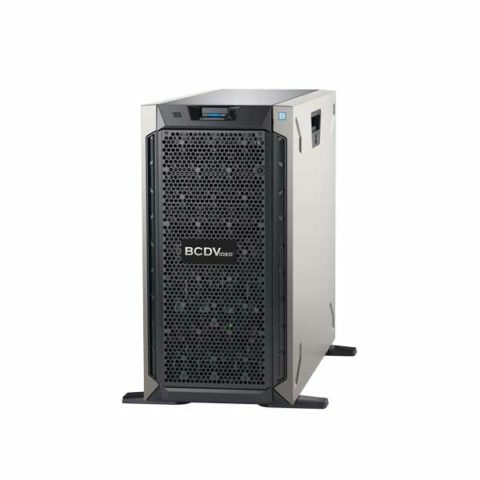 System reliability is at the forefront, with (2) 1100W redundant, hot swappable power supplies, as well as RAID 5/6 storage options to help preserve data integrity and keep performance at the forefront, while a five-year, on-site, next business day, Keep Your Hard Drive warranty ensures peace of mind.